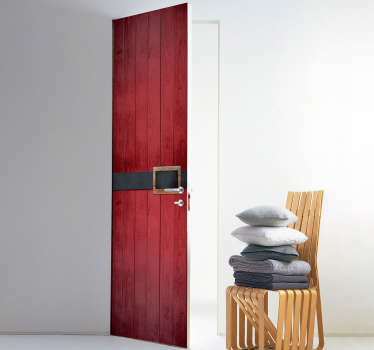 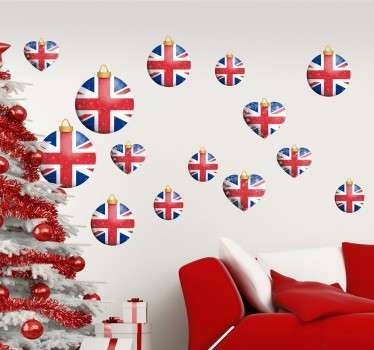 Collection of designs ideal for christmas. 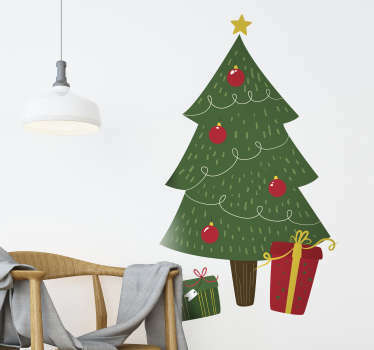 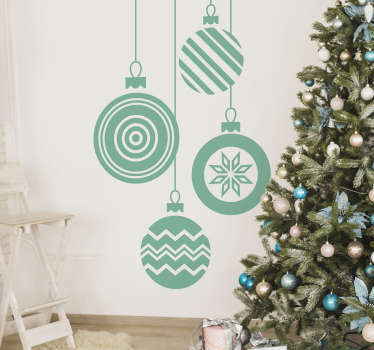 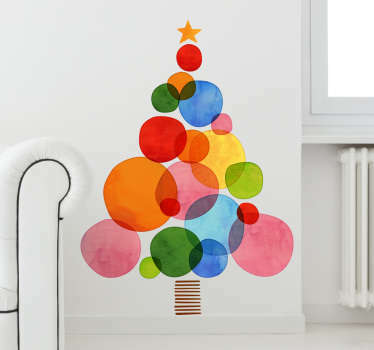 Decals and stickers great for decorating your home or business with the christmas spirit. 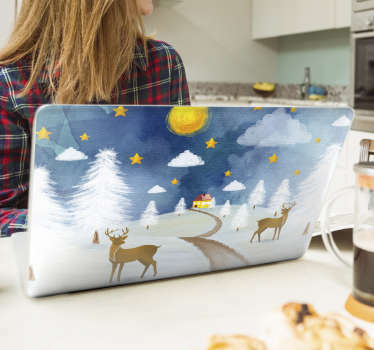 Father Christmas, reindeers, elves, snow, trees and more. 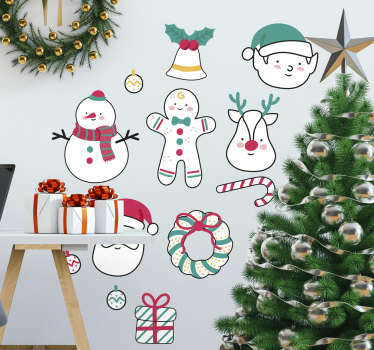 Christmas window stickers available. 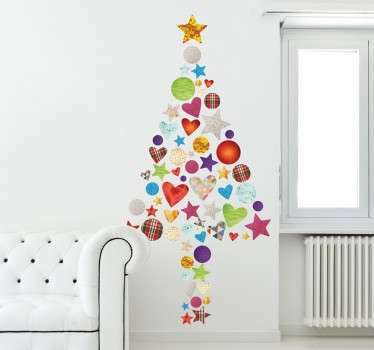 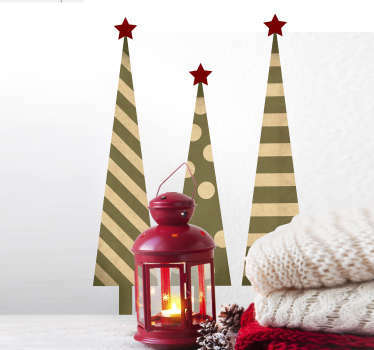 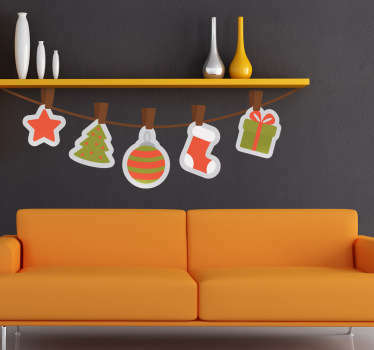 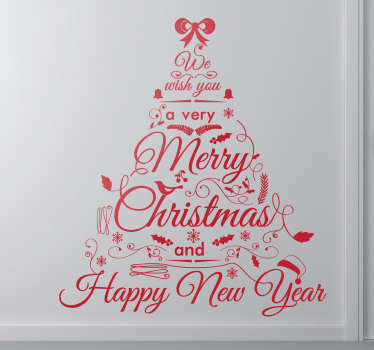 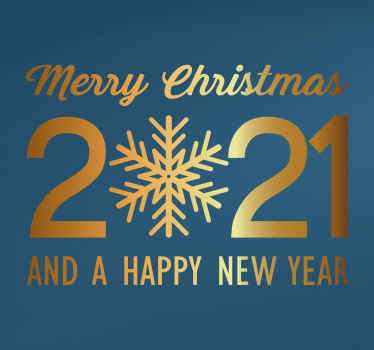 Our Xmas stickers are brilliant to create a warm atmosphere during this festive holiday. 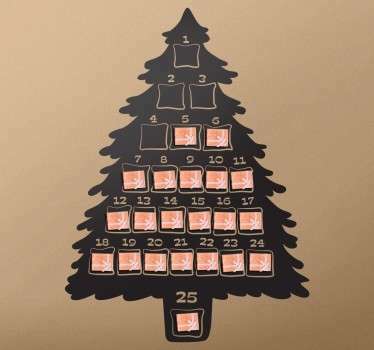 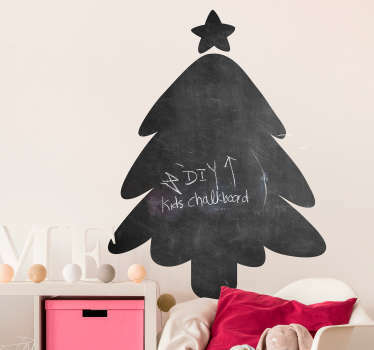 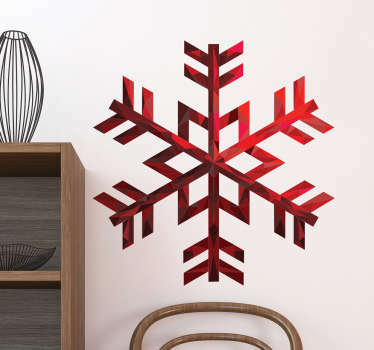 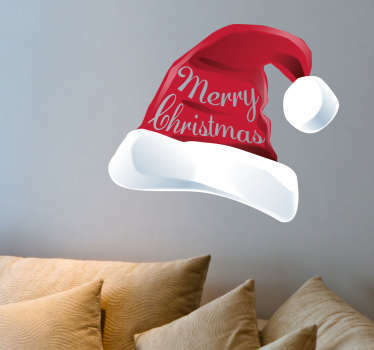 If you are running out of ideas then you should definitely choose one of our Christmas wall decorations! 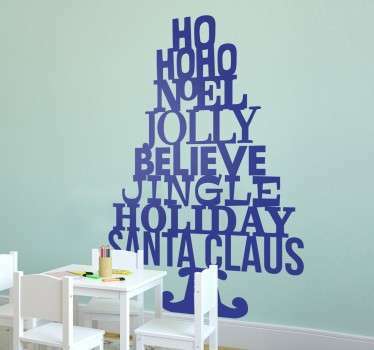 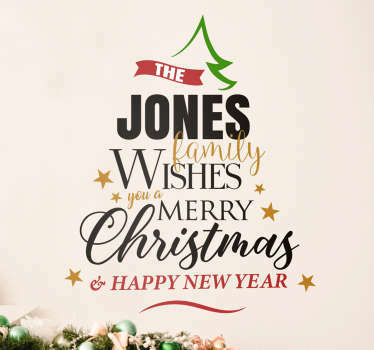 If you can't find the Christmas decal you are looking for then contact us and we will create a personalised decal for you! 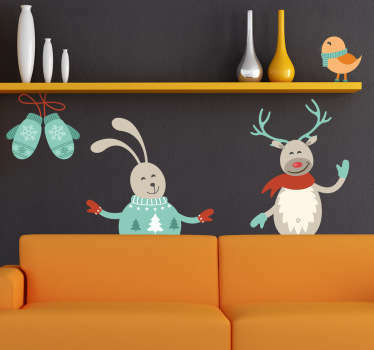 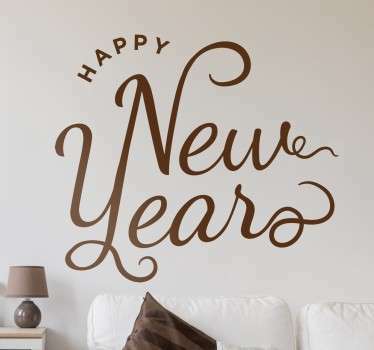 Don't be afraid of placing our stickers on your wall or any other smooth surface since our decals are easy to apply and leave no residue upon removal.